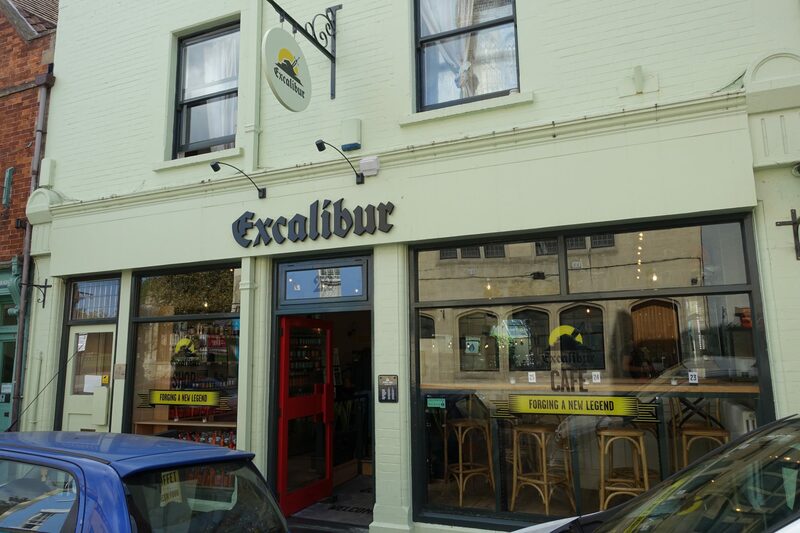 Excalibur is a cutting edge nutrition cafe in Glastonbury. 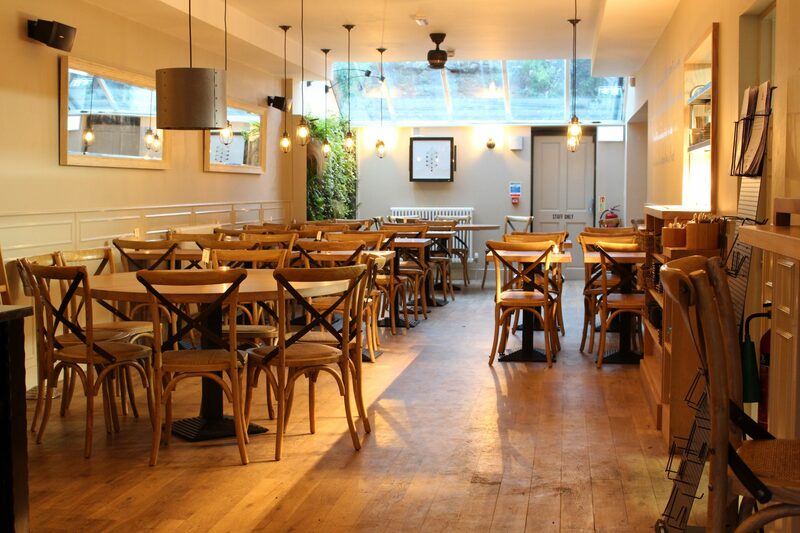 I carried out the Feng Shui consultation for the cafe. It’s important to have the colour scheme match the Flying Stars analysis, and also to draw attention to the pleasant seating area at the back with the glass ceiling and green wall. Peter, the owner asked me to Feng Shui the place on the strength of my previous work with him, for Botaniq vegan restaurant in Copenhagen, where I carried out Feng Shui & Space Clearing on the premises, and healing on the staff, and Feng Shui and project management of interior design for his home in Glastonbury, and feng shui garden design. Excalibur cafe is my latest project with Peter. Here’s the view of the interior cafe, that draws you into the stunning skylight seating area at the back, with the living wall of plants.